2.0.1 浴衣と着物の違い　英語 Ver . Yukata what to wear in the house. Such as bathrobes. But, yukata was changed so as will also wear out as it is as a fashion wear. 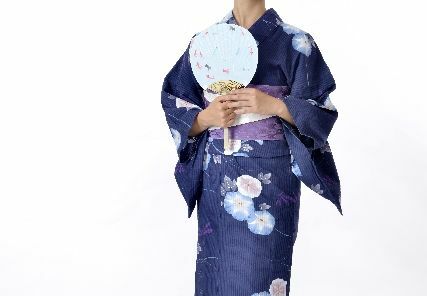 kimono is traditional and formal clothes of Japan. After that, the material is different. 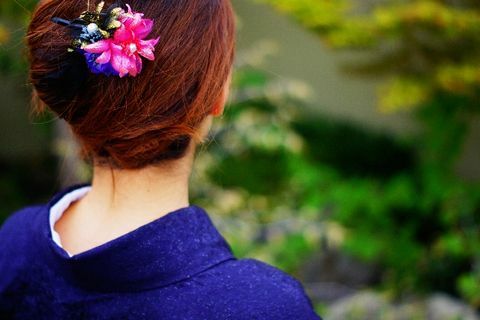 Kimono is used many silk, yukata are made of cotton. Copyright (C) 2019 違いはねっと All Rights Reserved.